Though Mesoraco has only played in 9 of the team’s 18 games, he has been an absolute monster. With just a quick glance at the key stats on the stat sheet, one will see that he is hitting at a .515 batting average, he’s hit 3 home runs, and has 11 RBIs. He has gotten a hit in every single game that he has played thus far in this young season. Take a look a little deeper, and you’ll look at his more advanced statistics. With a .554 OBP (on base percentage), .970 SLG (slugging percentage), 1.523 OPS (On-Base Plus Slugging), and most importantly, a 1.1 WAR (wins above replacement), he is blowing away every other catcher in all of these categories. 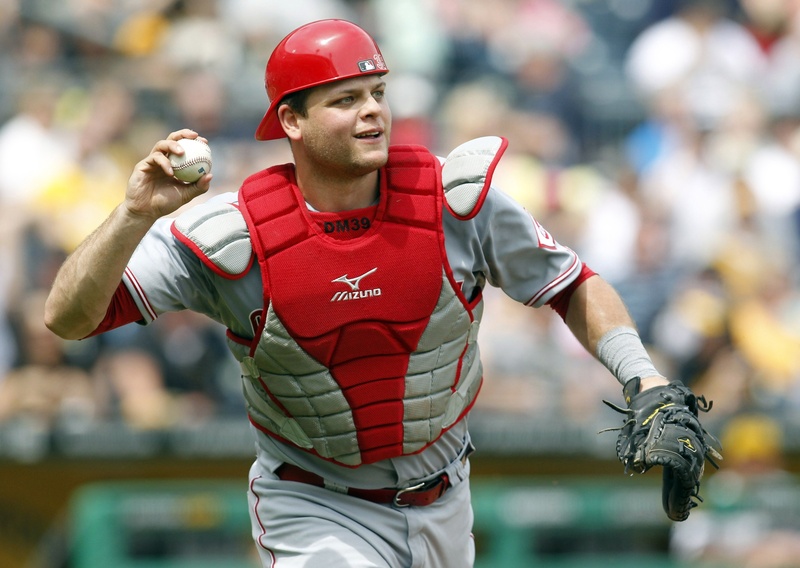 Look for Devin Mesoraco to be a presence at the catcher position for years to come. 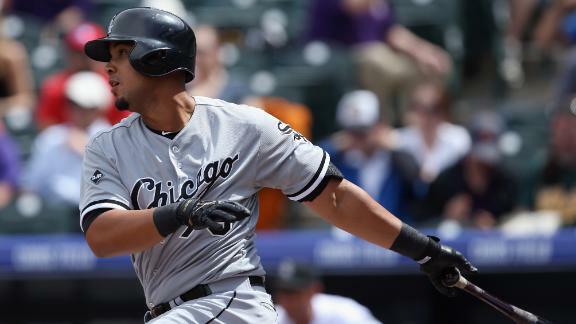 Ever since being signed by the White Sox out of Cuba early during the offseason, Jose Abreu has been touted as a future star and possible Rookie of the Year candidate. In his 19 games in the MLB, he has proven to be just that, and maybe even more. The great White Sox legend, Paul Konerko, announced that he’d retire at season’s end, and the team found an unbelievable replacement in Abreu. His 5 home runs and 17 RBIs are outrageous, but that doesn’t tell the whole story. An important stat in telling the Abreu story is that 11 of his 18 hits have been XBH (extra base hits). He is a great power hitter, and overall player, that will only continue to get better. 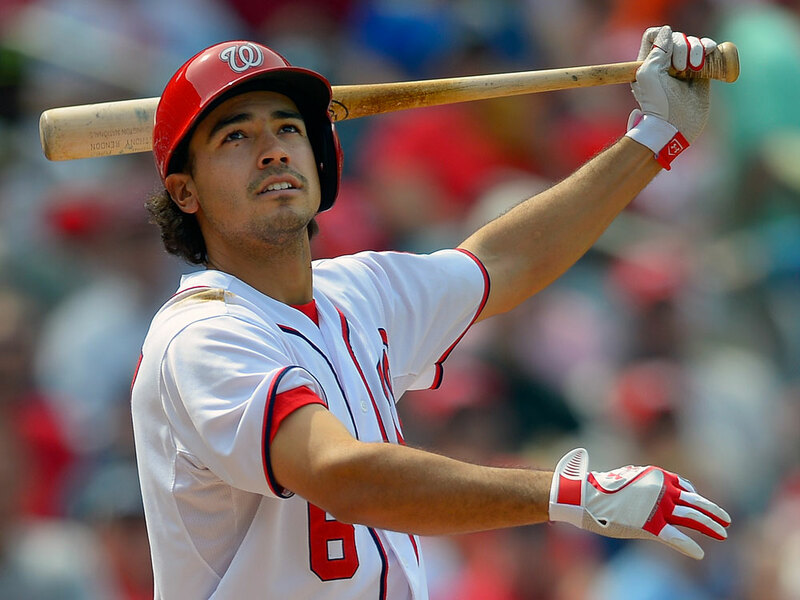 Long touted as one of the best prospects in the Washington Nationals, it looks as though Anthony Rendon is ready to become a star in the MLB. Rendon has 3 home runs and 14 RBIs thus far, and his RBI total is near the top of the NL leader boards. His .320 AVG and .363 OBP are two more stats that show how well Rendon has performed in the young 2014 season. He’s been an absolute killer against southpaw pitchers, hitting a whopping .583 batting average. Rendon looks like he’s on the path to being one of the best second basemen in the league for years to come. The 26 year old Venezuelan had spent time in the Twins and Rangers organizations, starting in 2005. 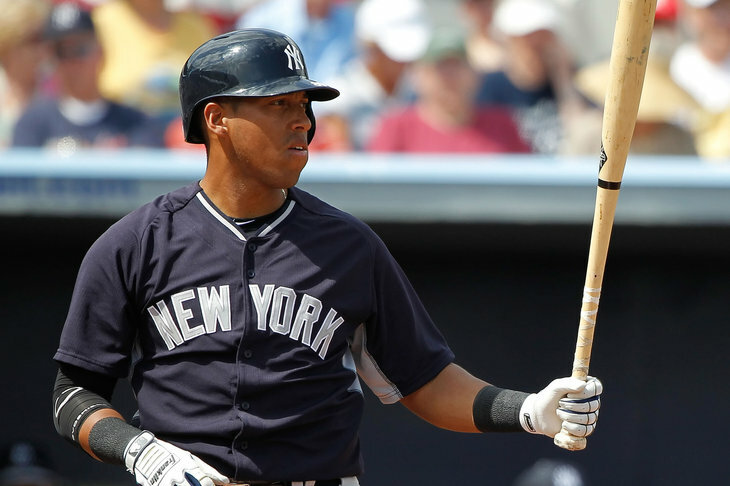 After becoming a free agent in 2013, he signed a contract with the Yankees in January 2014. Listed as a non-roster invitee, he had to fight his way onto the Yankees roster, beating out the likes of Eduardo Nuñez and Scott Sizemore. Not only did he make the roster, but he became the starting third baseman for the team. He’s not just a 3rd baseman, but also a highly valued utility infielder. While his story of near anonymity is incredible, his stats in the MLB are just as good. Through 18 games, he’s hit 1 home run, 9 RBIs, and a .328 batting average. He’s a good hitter, but his fielding has also been noted by the media. On an April 17th game against the Tampa Bay Rays, he turned a 5-4-3 triple play. 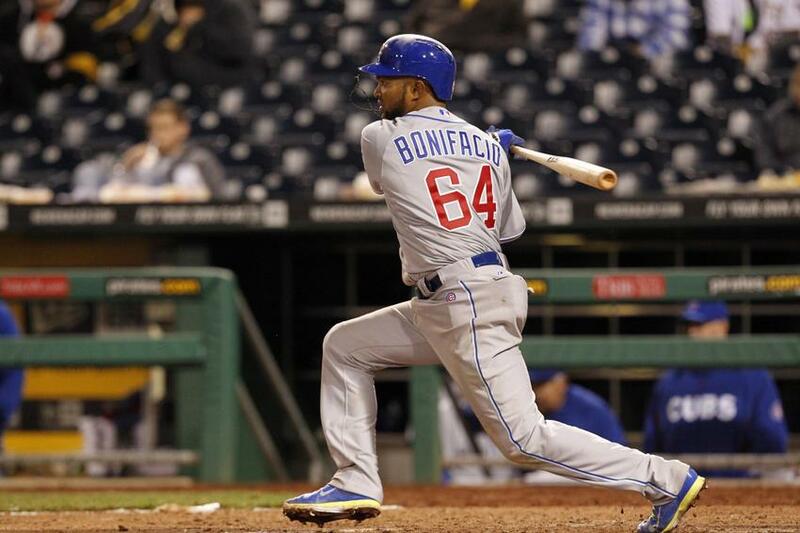 Bonifacio has been in the league for 7 years, and he has achieved a decent amount of success. However, his performance so far this season has severely outdone the work of the rest of his career. While he isn’t a power hitting threat, he’s an excellent contact hitter and baserunner, and he’s also a fairly good fielder. 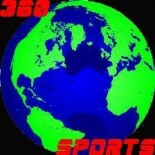 His .366 batting average and his 9 stolen bases are both near the top of the MLB leader boards. The most amazing statistic of his is that through his first two games, against Pirates pitchers Francisco Liriano and Charlie Morton, respectively, he managed to gain 9 hits on just 12 plate appearances. Throughout his time in the Rockies farm system, he was consistently a top 15 prospect, and it seems as though the scouts were right. In this season alone, he’s become a tremendous success, and it seems like he’ll be a staple in the Rockies outfield in the future. In 20 games, he has accumulated 28 hits, 2 home runs, and 11 RBIs. Most notably, he’s hit for a .406 AVG. This is, tied with Chase Utley, the best batting average in the MLB thus far. 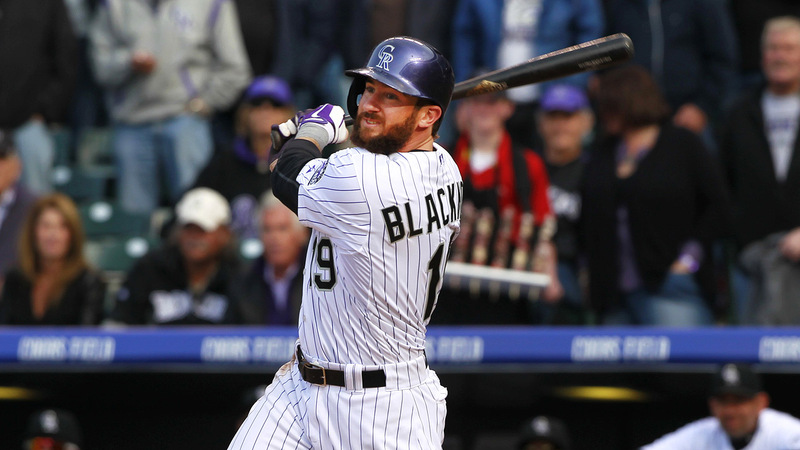 Blackmon has shown huge amounts of talent, poise, and promise. Though not TECHNICALLY a rookie (he surpassed 130 at bats last season), the 30 year old Colabello still looks like he may be the most unlikely “rookie” sensation of recent memory. 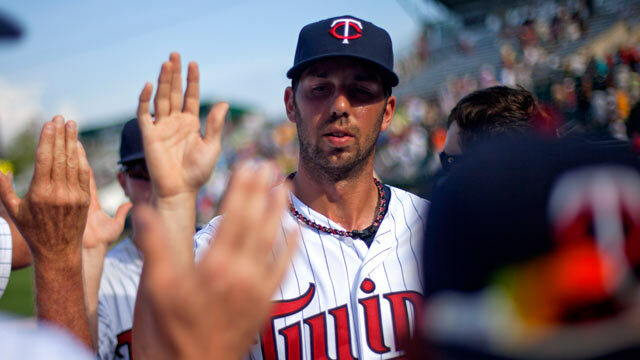 Colabello performed atrociously during his rookie season, and the Twins actually wanted to remove him from their roster during the offseason. Well, they’re pretty lucky that nobody took him off of their hands. For the opening week of the 2014 season (March 31- April 6), he shared Player of the Week honors with Josh Hamilton. Through 18 games, the utility player (he can play 1B, RF, and DH) has hit for a .353 AVG, .397 OBP, and 1 home run. Most significantly, he has 20 RBIs, making him the AL league leader in this category. If Colabello keeps up this pace, he may be on his way towards a historic season. 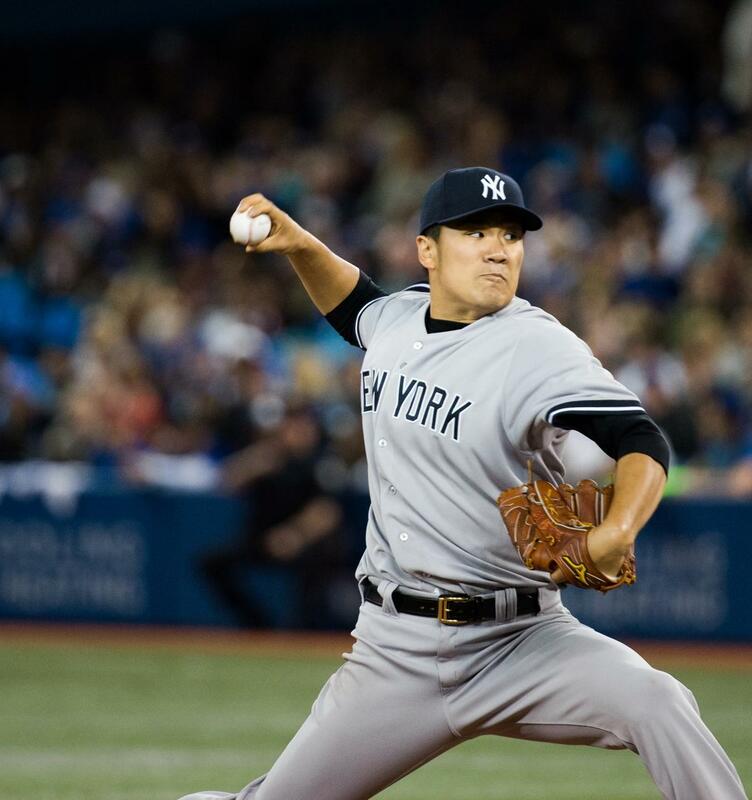 Over the offseason, the Yankees signed Tanaka to a historic 7-year, $155 million contract. For the last 7 seasons, he pitched for the Rakuten Eagles of the Nippon Professional Baseball League. In his final season in Japan, he went 24-0 with a 1.27 ERA. Based on his contract and Japanese career, most people expected for Tanaka to be a great pitcher in the MLB. These people were correct. Through 3 starts, he has gone 2-0 with a 2.05 ERA and 28 strikeouts. His 28 Ks is the THIRD MOST through a pitcher’s first three starts in MLB history. K-Rod’s presence on this list may be bending the rules a little bit, but his performance this season was too deserving to leave him off. He was a star closer for the early part of his career, but his last few seasons were filled with turmoil, both on and off the field. It all started when he assaulted his girlfriend’s father during his time with the Mets. Because he was a distraction, and wasn’t pitching well at all, the Mets shipped him off to Milwaukee in 2011. Even still, he wasn’t playing up to his standards in Milwaukee. 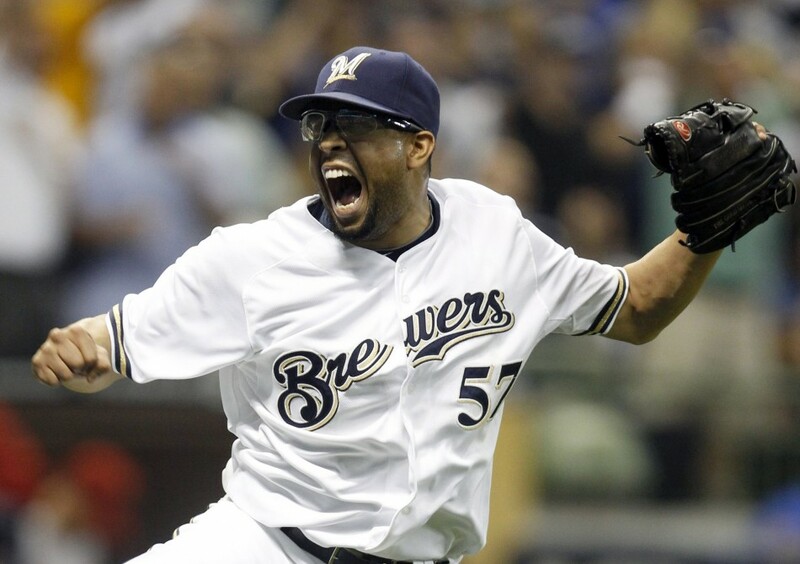 In July of 2013, the Brewers shipped him off to Baltimore, where he’d pitch in just 23 games, none of which was a save opportunity. It seemed as though his career as a big time closer was finished. Late in the 2014 offseason, the Brewers decided to bring him back for another try, but Jim Henderson was to close the games. During spring training, he beat out Henderson for the closer job. While it may seem odd that the all time single-season saves leader (he had 62 in 2008 for the Angels) is on a breakout list, he has undergone something of a “re-breakout”. So far this season, he’s pitched in 10 games. He has an MLB leading 7 saves, and 0 blown saves. He also has 15 strikeouts and has allowed only 4 hits. Most significantly, K-Rod hasn’t let up a run thus far this season! This entry was posted on April 21, 2014 by smarkowitz1 in Analysis, MLB and tagged 2014 baseball, anthony rendon, baseball breakout, breakout stars, breakout stars mlb, charlie blackmon, Chicago White Sox, chris colabello, devin mesoraco, emilio bonifacio, francisco rodriguez, jose abreu, k-rod, Masahiro Tanaka, MLB, mlb 2014, mlb breakout, New York Yankees, OBP, Paul Konerko, Washington Nationals, White Sox, yangervis solarte.